As the sun finally decides to show its warm and friendly face, it's time to ditch the heavier winter foundation you 've been hiding behind and opt for a sheer smattering of lighter coverage make-up. Sarah Simpson guides you through the right choice for your skin type this spring. This type of skin has a split personality so it's essential that you choose a foundation that caters to your occasional oily t-zone while also tending to the more stable areas. A medium coverage foundation is going to hold you in good stead - it'll cover the areas it needs to while also offering enough coverage and mattifying properties to ensure pesky oil breakouts are kept under control. Dr. Hauschka Foundation, $63. Jane Iredale Liquid Minerals Foundation, $92. 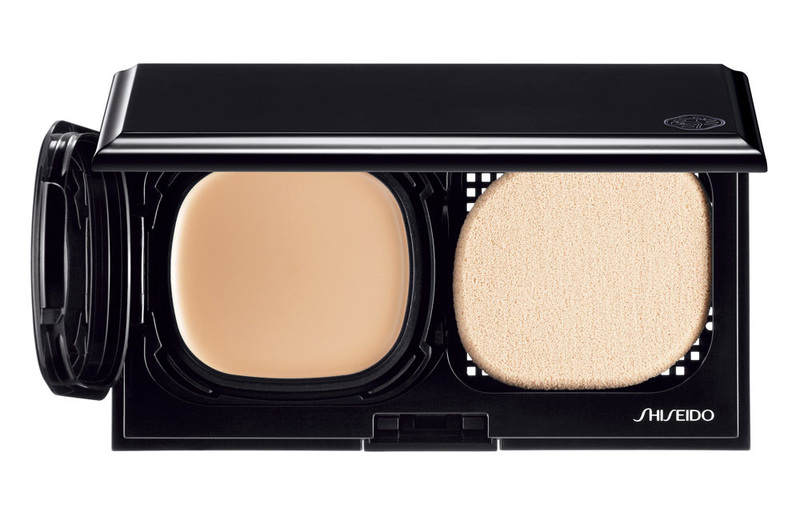 Shiseido Advanced Hydro-Liquid Compact, $63. 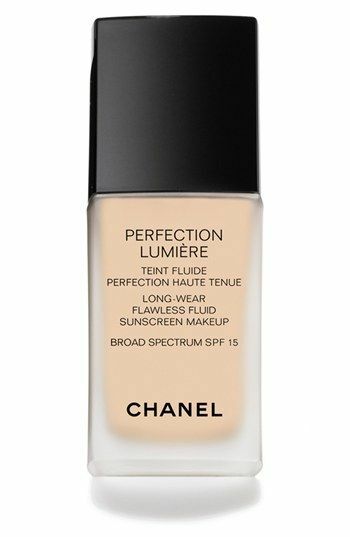 Chanel Perfection Lumière Long-Wear Flawless Fluid Sunscreen Makeup, $107. This skin is desperate for some moisture, so a liquid foundation which also contains a moisturising component will become your bestie. One of the newest range of foundations to launch into the beauty world have been hybrids which contain serum in the foundations - they offer an anti-ageing and hydration benefit all in one. Elizabeth Arden Prevage Anti-Aging Foundation SPF30, $106. Clarins Skin Illusion Foundation, $64. 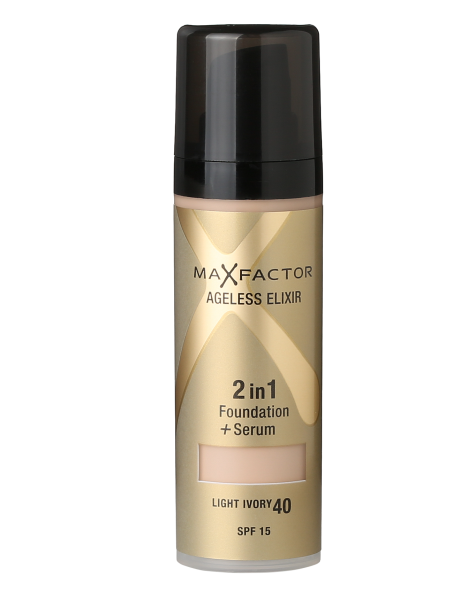 Max Factor Elixir 2-in-1 Foundation + Serum, $40. Becca Aqua Luminous Perfecting Foundation, $83. If you suffer from an oily skin you will be all too well aware of the perils of wearing foundation and feeling like it's slipping off your face. Opt for a mattifying formulation which will absorb excess oil as the day ticks on. Keeping your foundation on hand for touch-ups during the day is also not a silly idea - you won't need to completely reapply, but a quick t-zone touch up will keep you looking fresh. Revlon Colorstay Makeup with Softflex, $42. Benefit Hello Flawless Oxygen Wow Liquid Foundation, $62. YSL Fusion Ink Foundation, $100. Elizabeth Arden Pure Finish Mineral Powder Foundation SPF20, $72. Skin that panics under too much make-up will love a light and sheer foundation that offers enough coverage to even out your skin tone while also ensuring you're not laden down with product (which will simply cause another breakout or reaction). Try using a foundation brush to apply the foundation, which will ensure the lightest amount is used. 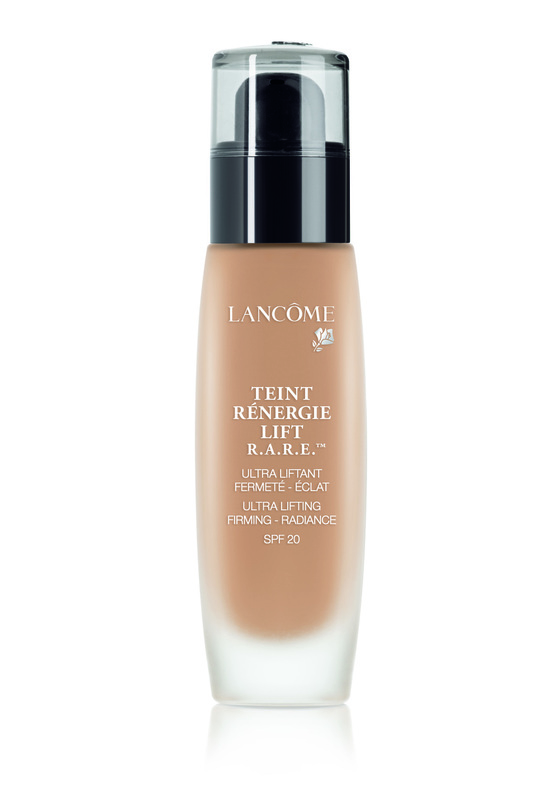 Lancôme Teint Renergie Life Ultra Lifting Foundation, $88. 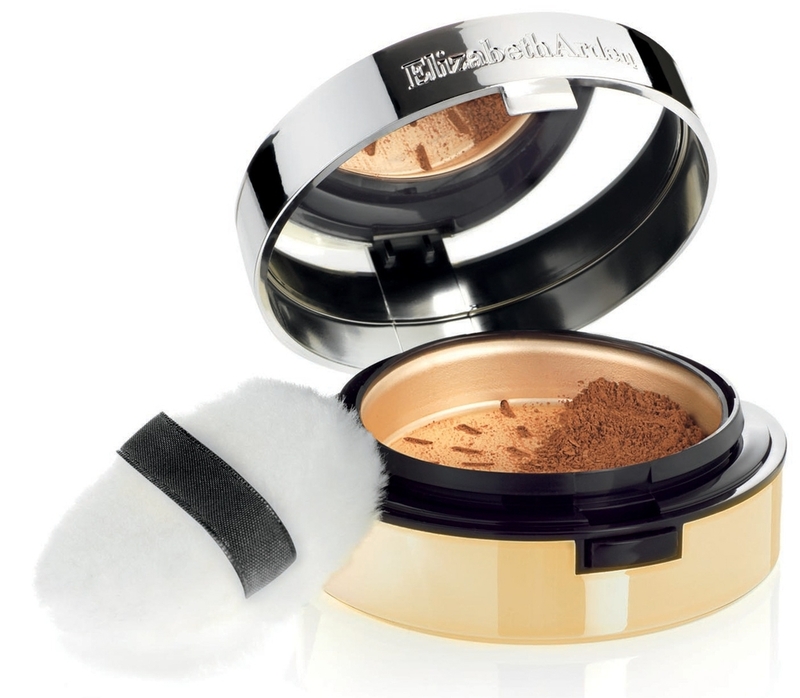 Guerlain Tenue de Perfection Foundation, $99. Chantecaille Future Skin Foundation, $133. Bobbi Brown Intensive Skin Serum Foundation SPF25, $105. Never to be forgotten, BB and CC creams for a multi-purpose product that offers coverage as well as skin benefits. Whether you use them as a base to your make-up or opt to wear one on its own on the weekend, we still have a crush on these double-barrelled beauties. Burt's Bees BB Cream, $30. Revlon PhotoReady BB Cream, $28. Bobbi Brown BB Cream SPF30+, $76. YSL Forver Light Creator CC Cream, $99.